Swan Lake is one of the world’s most famous ballets. It premiered at the Bolshoi Theatre in Moscow in 1877, to the music by Tchaikovsky. What many people do not know is that the original version was a major fiasco and was quickly forgotten. Not until Petipa/Ivanov’s new production eight years later did the ballet achieve recognition. It was the first, forgotten edition that interested Swedish choreographer Alexander Ekman. 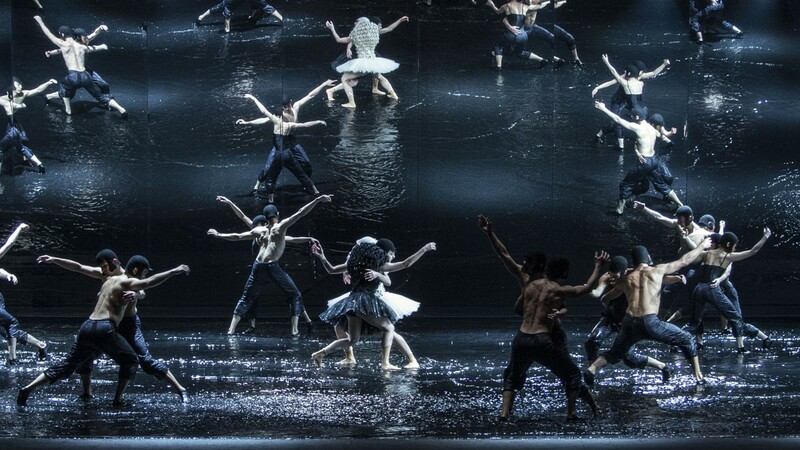 Now, he has recreated this version of Swan Lake – a work which we hardly know anything about. In the first act we see how it may have happened in 1877, when the ballet premiered. In the second act we find ourselves in the present, and see a completely different version – where everything takes place in a pond filled with 1300 gallons (5000 liters) of water. Alexander Ekman is resident choreographer with the Nederlands Dans Theater and has enjoyed tremendous success with us with the ballet Resin as part of our September Dance programme in 2012. He is known for his distinctive style, which combines the humorous and playful with reflection on ballet as an art form. A Swan Lake is his first full-length narrative ballet. 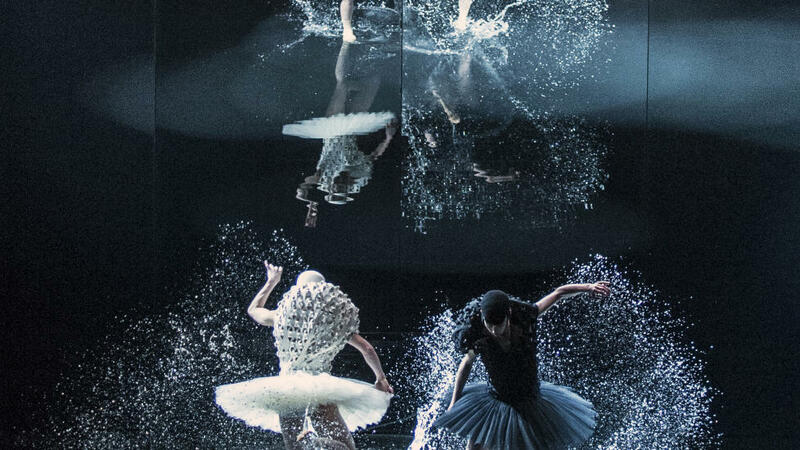 Together with top designer Henrik Vibskov and with new music by composer Mikael Karlsson, he has created A Swan Lake with the whole company, a full orchestra in the pit and a real lake on stage! The ballet has received international attention, and today it was announced that Norwegian Broadcast (NRK) and production company 3 Minutes West are making the performance into a film that will be shown on television and cinemas worldwide. Sounds really great, most impressive!